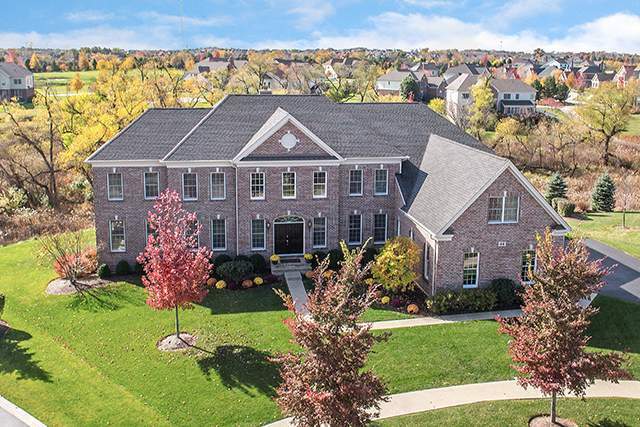 Stunning luxurious home in a secluded cul-de-sac location with incomparable views in Hawthorn Woods Country Club. Breathtaking entry with a stunning bridal solid hardwood staircase, volume ceilings, bright windows & all custom decor make this home a true showstopper. Adorned with space & style, this home features rich hardwood floors, marble entry, enormous room sizes and a voluminous layout conducive to all lifestyles. 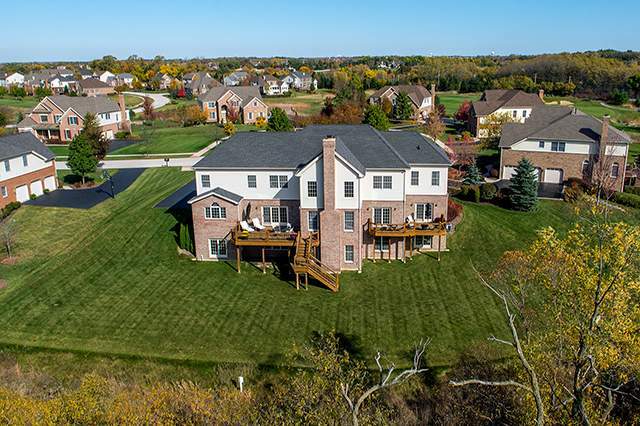 This expansive home has 5+ bedrooms, 5.5 baths & a 4 car garage with all premium finishes throughout. Seize the privacy views of lush landscape from the conservatory or study decks or relish the warmth of your stunning custom fireplace in your expanded family room. Prepare meals in your enormous high-end upgraded gourmet kitchen with top of the line Viking appliances & entertain in a layout suited for all lifestyles. Generously sized rooms, volume ceilings & oversized windows encompass this bright & sunny masterpiece. Master bed with en-suite bath & ultra shower, bonus room & 3 walk-in closets. Walkout basement with 3 double doors & multiple windows is ready for your finishing touches. Relax & enjoy calming nature views in this beautiful & expansive home in an awe inspiring location. A tremendous home suited for only the most discerning tastes. You have it all! 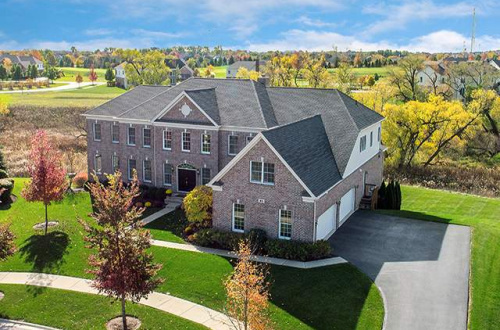 For more information on this property contact the listing broker, Helen Oliveri at 847-967-0022 or email helen@helenoliveri.com.